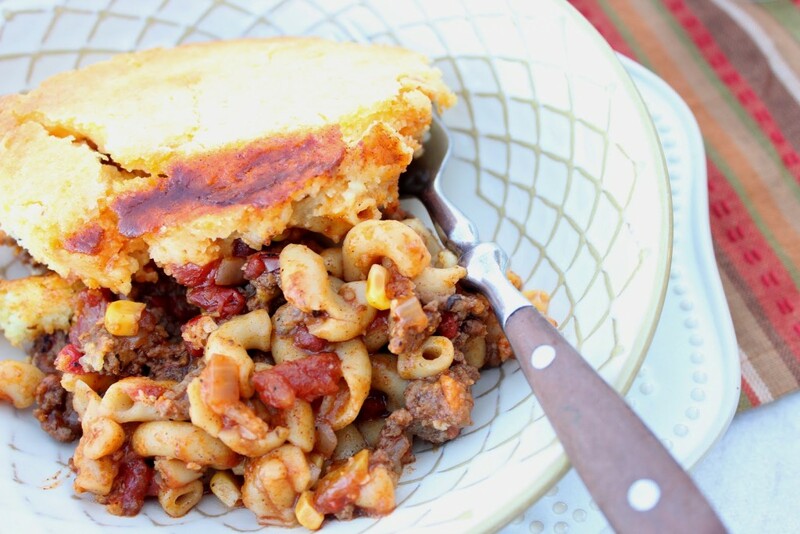 Chili Mac gets an instant upgrade with a cornbread topping, fire roasted tomatoes, and green chiles. This dish feeds a hungry crowd so it would be perfect to serve if you’re having friends over for a football game gathering. 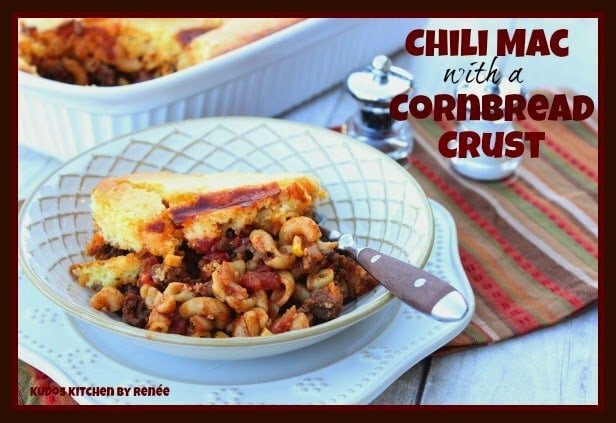 My mom was the inspiration for this Kudos Chili Mac with Cornbread Crust after I’d asked her one day what she was making for dinner, and her answer was chili mac. Chili Mac is a dish that mom made many times while we were growing up and one that I always enjoyed and looked forward to. 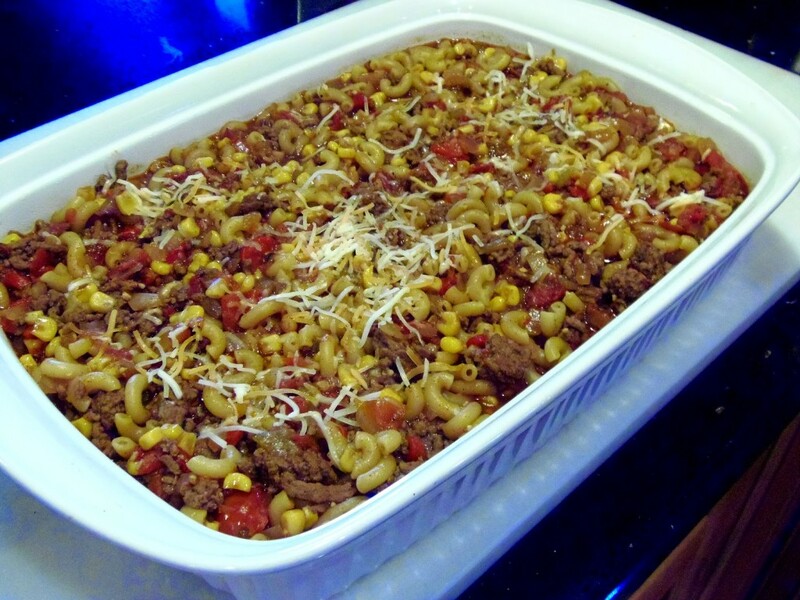 There is something about the flavor of smoky ground beef when combined with cooked macaroni and a little crunch from corn that was always very pleasing to me and felt like home. So you’d think that because I love chili mac so much that I’d make it far more often than I do…but I don’t. Until (of course) I’m reminded about it, and then the memories of how much I love it come flooding back. Then naturally I try and think of ways I can update my mom’s recipe to make it my own; like adding a cornbread topping, some roasted red peppers, and the fire roasted chiles. It’s not that my mom’s recipe isn’t good. It is. It’s just that I can’t seem to stop fiddling with recipes (even my moms). And if anybody knows this about me… it’s my mom…much to her chagrin! LOL. Love you, mom! 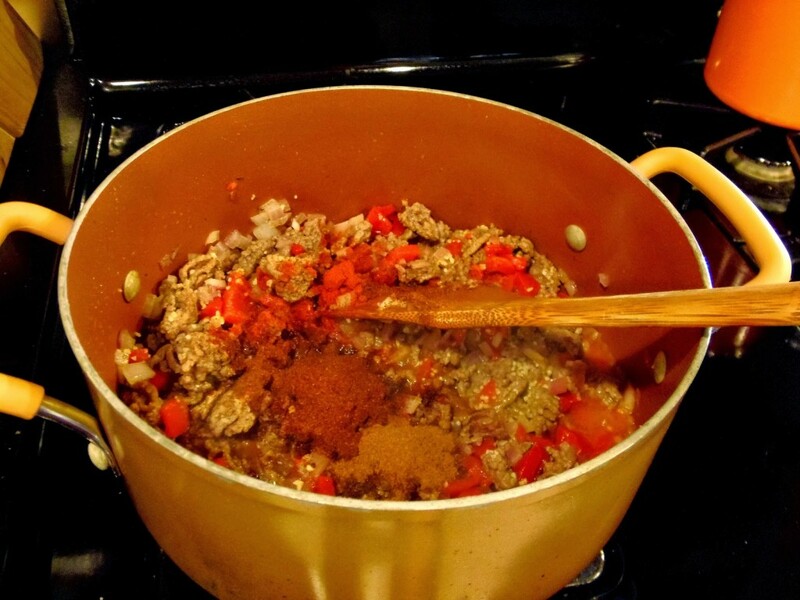 -In a large stock pot over medium/high heat brown the ground beef. Add in the chopped onion, red peppers, garlic, fire roasted tomatoes, corn, chiles, roasted cumin, chili powder, salt, and pepper. Cook and stir until the onion is tender (about 5 minutes). -Reduce the heat to medium/low and stir in the uncooked macaroni and the beef stock. Simmer for 10-12 minutes to cook the macaroni. 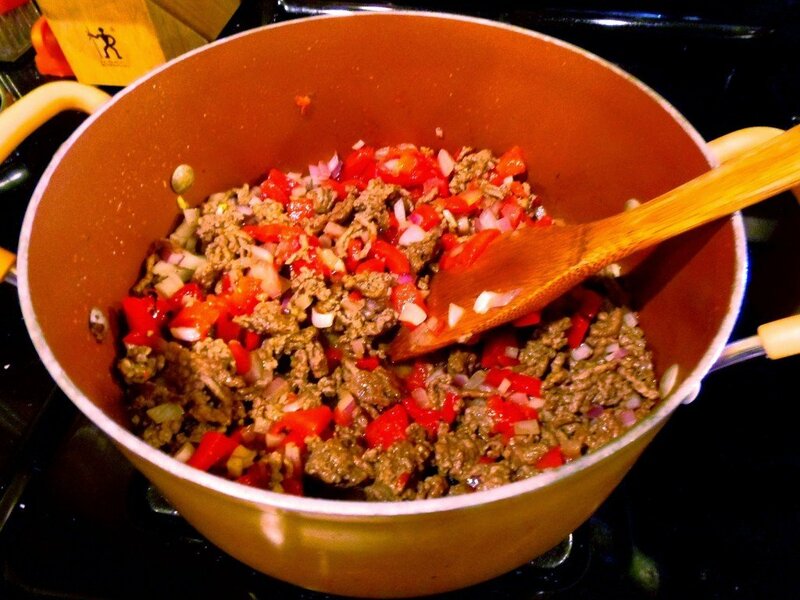 -Pour the macaroni and ground beef mixture into a prepared 9″ x 13″ casserole dish that has been sprayed with cooking spray. 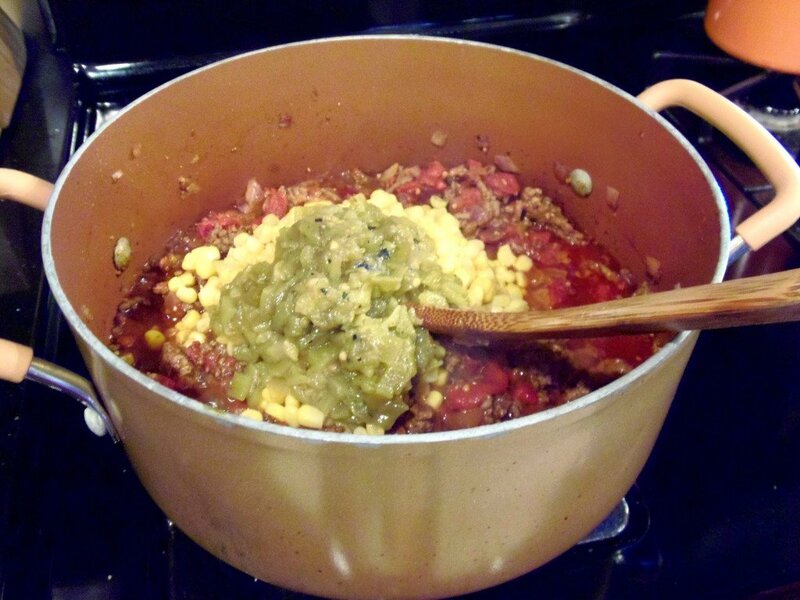 -Sprinkle the shredded cheese evenly over the top of the chili mac. -In a large bowl, prepare the cornbread mix according to package directions and pour the cornbread mix evenly over the chili mac. 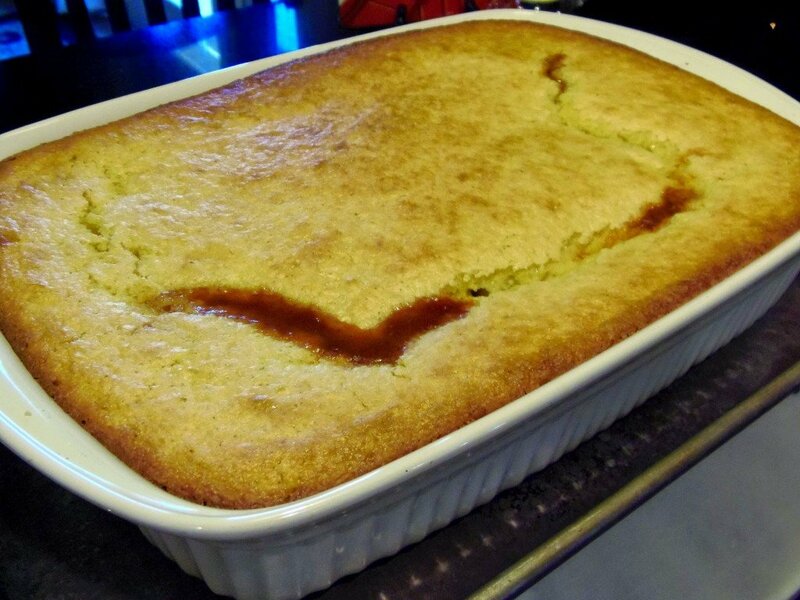 -Bake in a preheated oven for 30 minutes or until the cornbread is golden brown. -Cool for 10 minutes and serve. 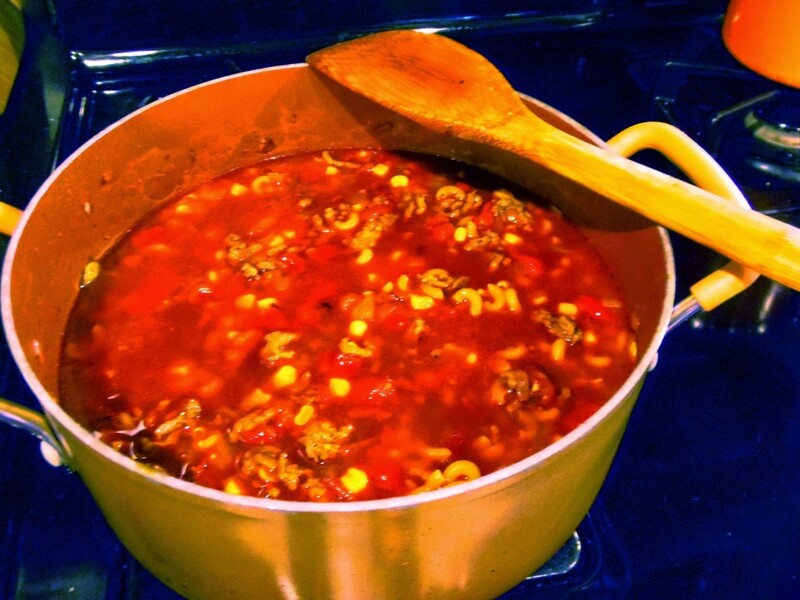 Here are some easy to follow pictures for recipe: Brown the ground beef in a large stock pot and then stir in the onion, red pepper, tomatoes, corn, green chiles and seasonings. 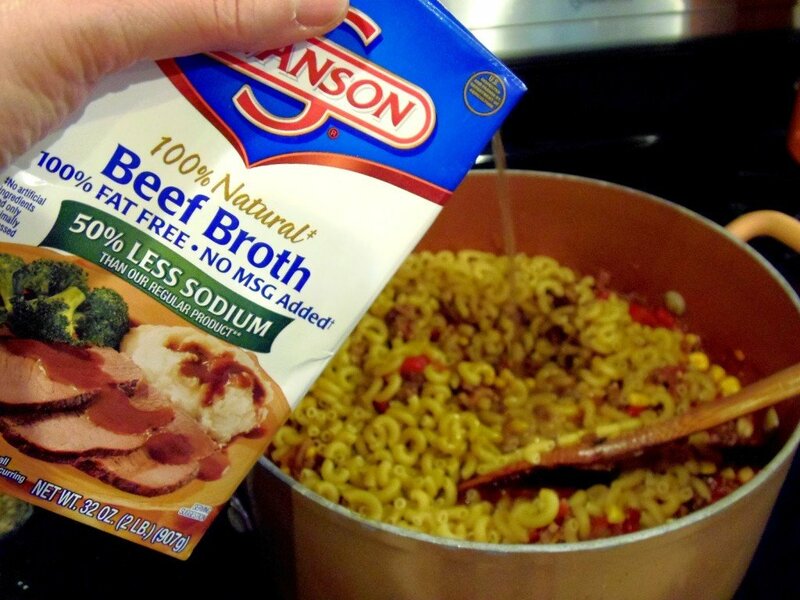 Add in the uncooked macaroni and the beef broth. Simmer on the stovetop until the macaroni cooks and absorbs the broth. 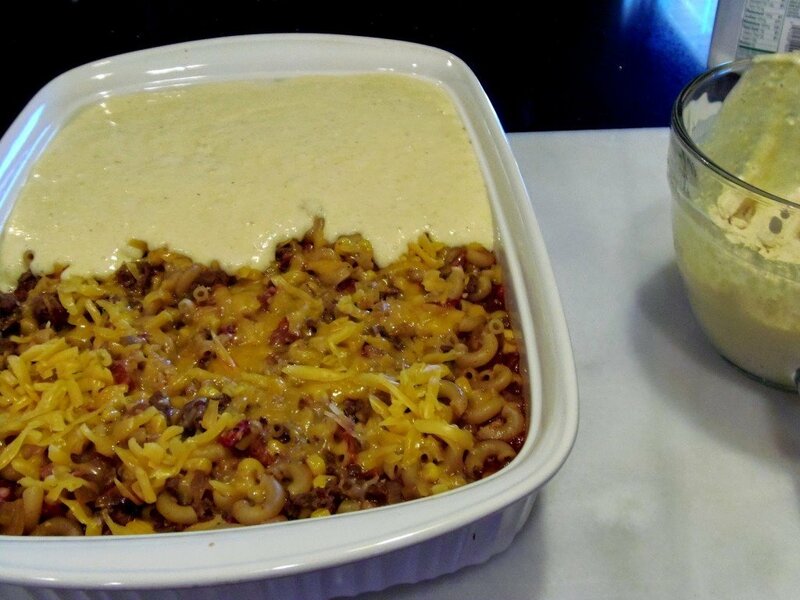 Spoon the chili mac into a prepared casserole dish. Top the chili mac with shredded cheese and pour the cornbread topping evenly over top. 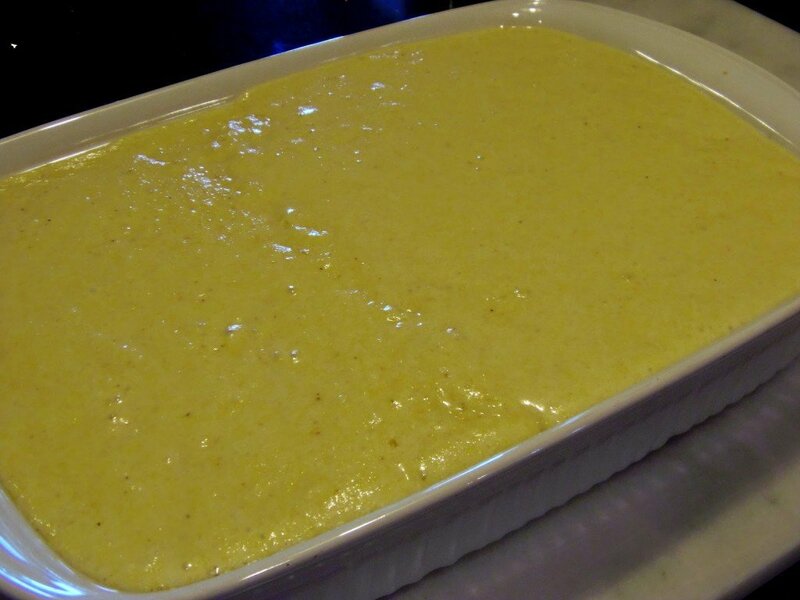 Bake in a preheated oven to 30 minutes until the cornbread is golden brown. Allow to sit for 10 minutes to cool and then serve. What’s not to love? Smoky flavors, pasta, cheese, cornbread topping, and a few veggies. A complete meal that can be served either on a plate or in a bowl. Serve this chili mac alongside this delicious fruity and nutty Winter Chopped Salad, and you’ll have a meal that will tickle every taste bud on your tongue! 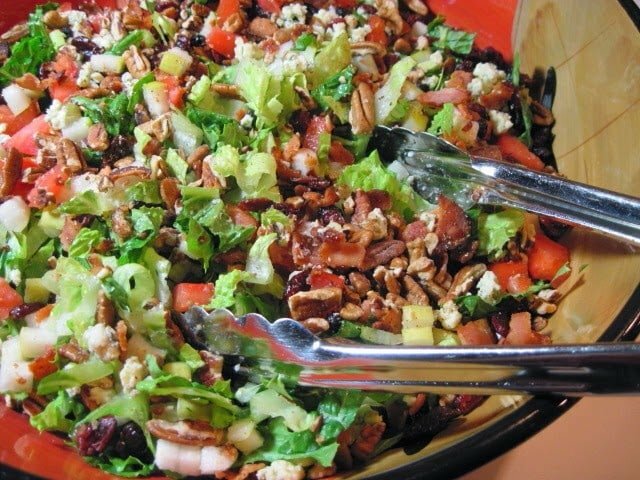 I can’t help but think that a pitcher of spicy bloody Mary’s would be a terrific accompaniment with this Kudos Chili Mac and this flavorful chopped salad. Wonderful weeknight dish for the family! 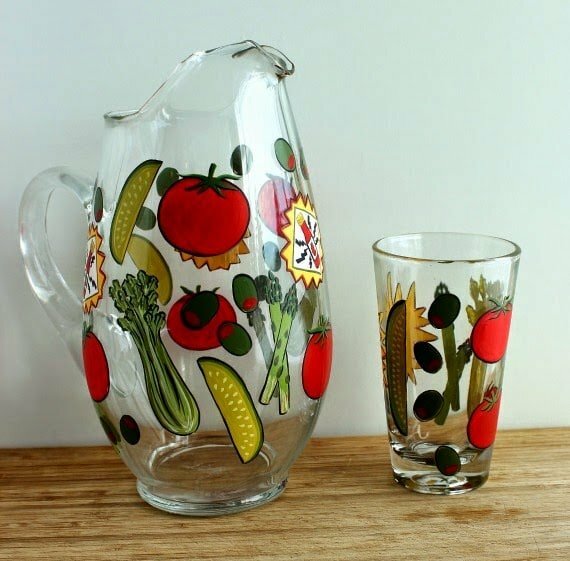 Keep tinkering with those recipes, Renee! Looks amazing! I can not wait to try this. Pinned! 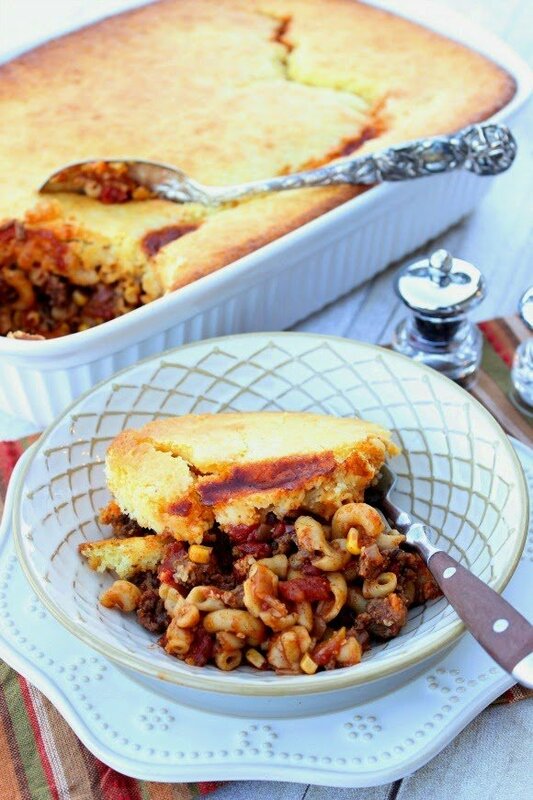 That cornbread crust looks amazing – perfect topper for the chili mac! That's comfort food right there! 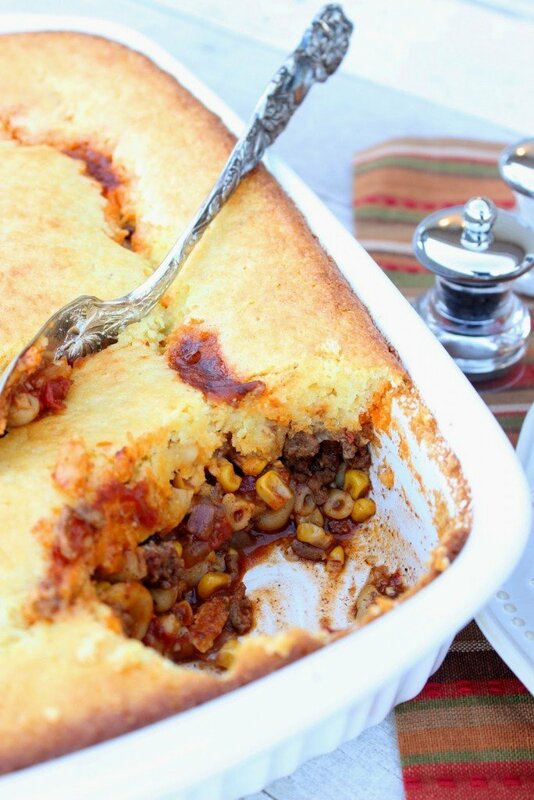 NOW this is a big dish of comfort – love the cornbread crust! wow – talk about straight up comfort food! Oh this looks crazy comforting!